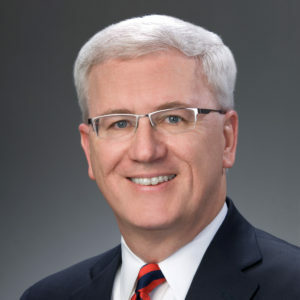 In the second installment of our Board Member Spotlight we feature the current chairman of the Ohio Chamber of Commerce Board of Directors Tom Zaino. He has served as the chairman of our board for two years. 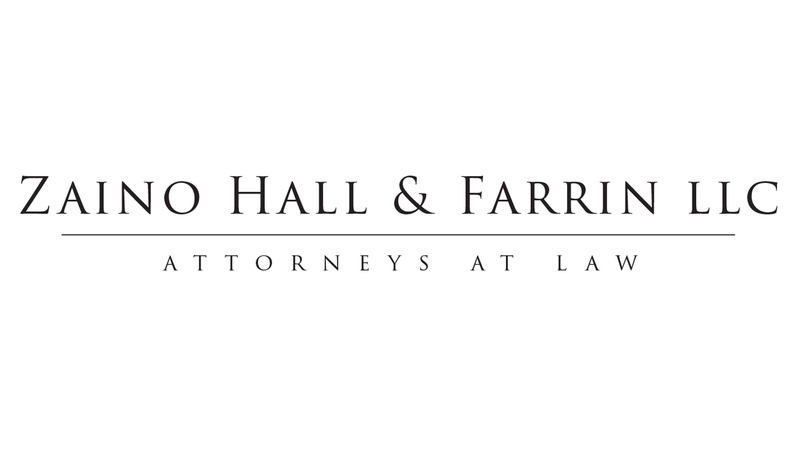 Tom is also the Managing Member of the law firm Zaino Hall & Farrin and its subsidiary ZHF Consulting LLC. We are a boutique business law firm that focuses on tax and government affairs. In the tax area, we primarily assist taxpayers with state and local tax planning, compliance evaluation, and policy. Our firm’s wholly-owned, non-law firm subsidiary, ZHF Consulting LLC, assists our clients with advocating and lobbying on all types of issues at the federal, state and local level. What makes us unique when compared to other firms is the extent to which our attorneys leverage experienced non-attorney professionals (such as accountants and former government/elected officials) to provide our services. We defend taxpayers from overreaching governmental tax authorities by defending them on audit, reviewing taxpayer compliance to identify refund opportunities, and restructuring client operations to ensure a tax-efficient legal structure. Our lobbyists advocate for all types of positive governmental policies that impact our clients, including at the federal, state and local level. I serve as the Managing Member of the law firm and its wholly-owned consulting subsidiary. I am blessed to manage a team of uniquely experienced attorneys and non-attorney professional accountants and lobbyists that provide our clients with value-added advice and services. The Ohio Chamber of Commerce is the leading business association in Ohio and fosters the development of valuable relationships among business and government leaders. We hope to leverage these relationships to improve our effectiveness at advocating for positive, pro-business, government policies in Ohio. Personally, I have been able to establish long-lasting relationships with other board members, Ohio Chamber members, and government leaders. These relationships are invaluable to me. Serving on the board helps our firm stay up-to-date on current developments and hear directly from government leaders and other organizations about important public policy matters. Serving on the board also helps promote me and our firm as leaders in the Ohio business community. I have been active on the Tax Committee since the early 1990s. Working on this committee opened doors for me and transformed my career—in 1999, I became Tax Commissioner for Governor Bob Taft after being nominated by the Ohio Chamber of Commerce. I joined the Ohio Chamber’s Board of Directors in 2005 and have served on the Executive Committee since 2011. Our goal is to be the “go-to” tax and government affairs firm in Ohio. We make every effort to provide high-value legal and consulting services to our clients that seek a competitive business environment in Ohio. For example, we continue to work on ways to make Ohio’s state and local tax system more efficient and less burdensome on Ohio businesses. Serving as chair of the board of directors has been a great honor and has helped highlight our company as a leader in the business community. The Ohio Chamber, through its excellent staff and committees, has helped us serve our clients better. 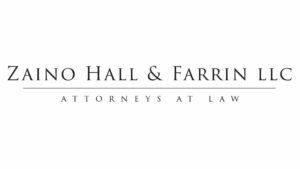 For example, our firm successfully represented a coalition of business associations to provide more uniformity to Ohio’s municipal tax system (i.e., H.B. 5). This effort for our clients would not have been as successful without the support and commitment of the Ohio Chamber of Commerce, its Tax Committee, and its excellent staff of professionals.